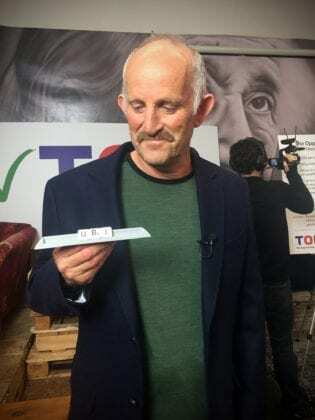 New Zealand’s The Opportunities Party (TOP), founded last year by businessman and economist Gareth Morgan, has launched a three-stage policy proposal to implement UBI for families with young children, the elderly and youth ages 18 to 23. This policy proposes youth receive $10,000 per year for the first 5 years in their transition to adulthood. The impetus for TOP’s proposed UBI policy for youth in particular is related to the fact that New Zealand has the highest rate of suicides among young people in the developing world. Additionally, youth ages 18 to 23 experience high unemployment rates. The party hopes a UBI will help alleviate financial stress and provide more comprehensive support to help youth achieve their dreams as they transition to adulthood. The UBI is meant to encourage youth to use this money in anyway they see fit, from entrepreneurship to pursuing higher education and nontraditional careers. As the economy is increasingly uncertain, the expectation is for the UBI to supplement benefits this age group already receives and provide financial support to those who may not qualify for these government benefits. For example, there are currently 20,000 youth in New Zealand who are not in employment, education or training and therefore are not receiving government benefits. Removing the Independent Earner Tax Credit of up to $10 a week. The remaining $0.4 billion will come from the nation’s projected budget surplus of $1.6 billion in 2017-2018. This UBI is anticipated to fill in the gaps in the existing support structure for youth, while also supplementing existing initiatives to support this population. For example, New Zealand’s Labour Party “plans to give everyone 3 years free tertiary education and NZ First wants to write off student loans.” Implementing TOP’s three-stage UBI for youth, seniors and young families in tandem with these additional initiatives has the potential to provide unprecedented support to these populations. Democratic Greens for UBI share the Global Resource Bank’s eco currency program at grb.net﻿.